Set of 12 hand touchscreen gestures, showing the uses of computer touchscreen, tablet or trackpad. African-American male hand. Green screen. hd00:24Set of 10 hand touchscreen gestures, showing the uses of mobile phone, computer touchscreen, tablet or trackpad. African-American male hand. Green screen. hd00:30All gestures with 2 fingers. Set of 11 gestures. Green screen. Tap swipe scroll double tap draw gestures on touch pad touchscreen tablet smartphone kinetics gadget. Solid green instead alpha channel. hd00:3516 Hand gestures. Touchscreen. 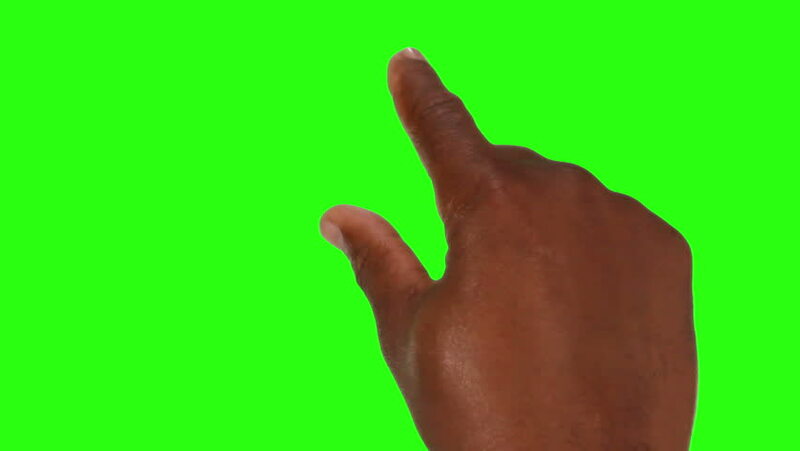 Male hand showing multitouch gestures in green screen. MORE OPTIONS IN MY PORTFOLIO.